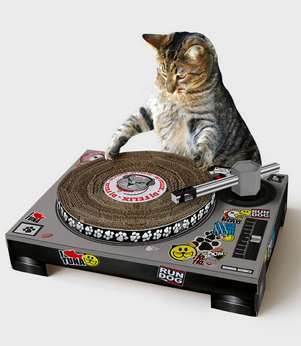 Every cool cat deserves a turntable scratching post to practice on. $35 from Fred Flare. 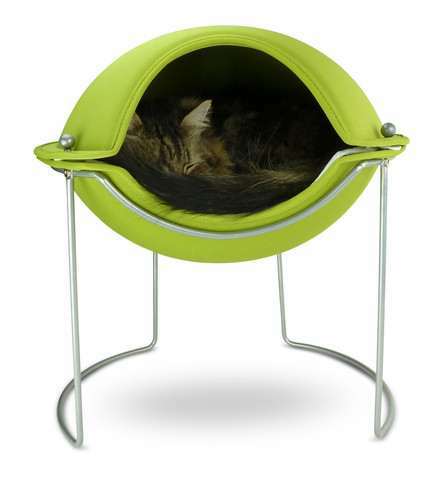 If they made these for humans, Iâ€™d want one too: The fleece-lined Pod from Hepper. 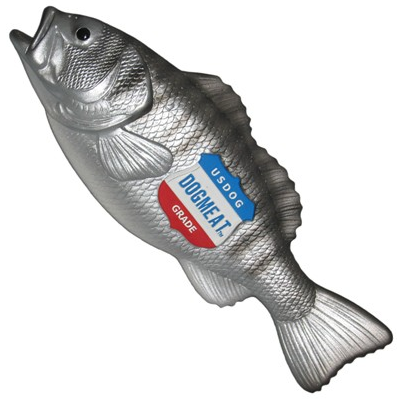 $110. 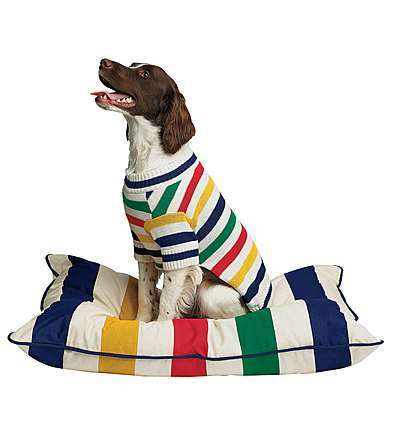 For dog lovers who also love the iconic Hudson Bay stripes, thereâ€™s this cotton twill dog bed (yes, they sell the dog sweater too, though we typically advise against matchy-matchy). 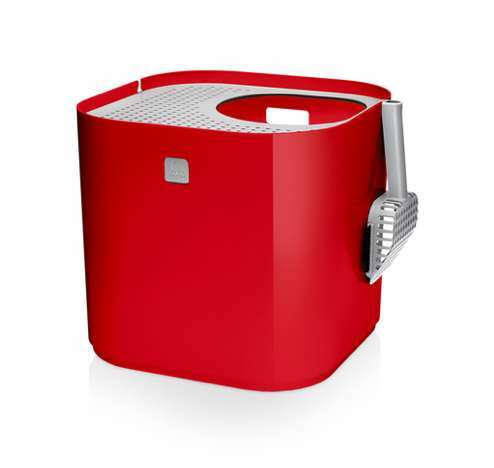 $90. 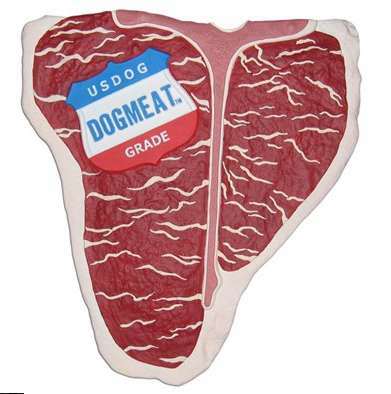 For the gluten-free doggie: steak and mackerel chew toys. $8.00 each.